Content Marketing can no longer be ignored. Algorithms are so advanced these days that tricking them is hard to do. But content is also about people. And prospects these days want high quality content. Content that answers their problems. 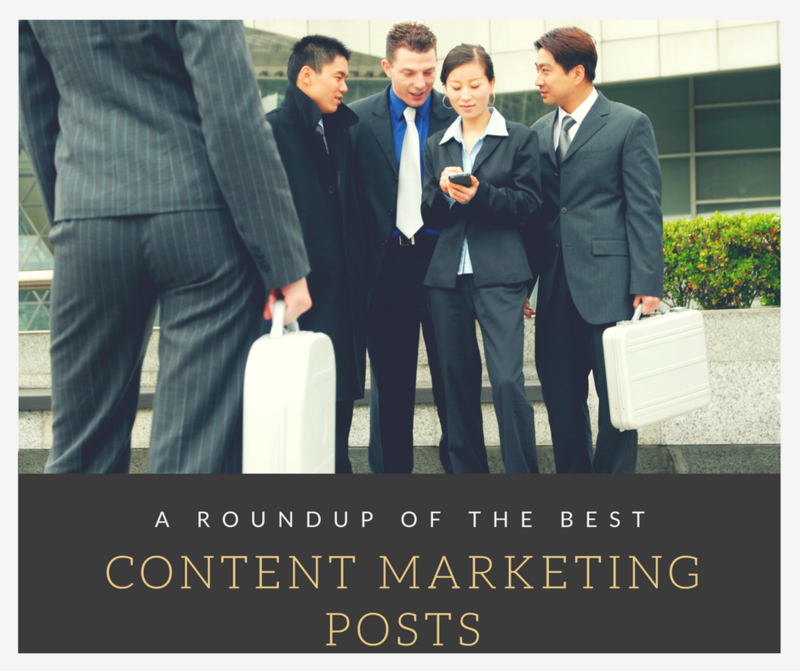 So I decided to do some research and collect the best content marketing posts I could find. But before we get into it, I think it’s important to define what content marketing is. Content Marketing is about creating and sharing materials online. It’s purpose is to give value in advanced. This can be in the form of articles, podcasts or even videos. Okay, so maybe it’s my opinion but I’ve done a lot of reading and plucked out the gold for you. I’ve also categorised them into swipes, educational posts and tools. This is my favourite post on the list. Why? Because it’s a list of lists lol. You’ll find reference to so many other articles. Some good, some just ok. If you don’t take any further action today, at least scan through this blog post and note the links of interest. I love checklists and scorecards. And if you do too, this post won’t disappoint. Score your title through various criteria. A rich swipe file of high converting trigger words that get people to buy. An invaluable resource. You can even see David Ogilvy’s list of influential words which are similar to Yanik Silver’s. I guess all great copywriters think alike. These power words have the same purpose as Ogilvy’s. They are made to convert. But Jon Morrow’s list work well for headlines. They create emotional responses. I think in grade school we referred to these as emotive words. Outbrain gives a good overview of what content marketing is. I like how they reference the terms earned and owned media. As a student of Ryan Deiss’s Digital Marketer, this is something I learned early. These are two in depth guides on how to do content marketing. They are a good read but overwhelming at times. I believe they are aimed at businesses who have a team of content creators. I personally tried to stay organised when I was a one man band. The stark reality is, you need a team to use many of these suggestions from Moz and Quick Sprout. Lastly, there are some good tools available online. While writing is a creative process, some of these tools will help with the guesswork. Honestly, I haven’t tried the Hemingwayapp but its purpose is to keep things simple. Incidentally, Yoast’s SEO plugin also has a readability meter. The headline analysers are great also for making informed decisions on which headlines could be impactful. Again, tools don’t guarantee anything. But they do help make guesses. Here’s a big one for you. The guys at Only One Mike have compiled a list of headline structures and buzzwords that convert. They explain the psychology behind it. So if you are looking for some buzz phrases, backed by research, this resource will help get your headlines read. It’s kinda meta talking about content marketing through content marketing. But the reality is, the internet has made all this knowledge that much more accessible. Do you have a favourite link not listed here? If so, why not share in the comments below. One of the things I'm most passionate about is digital marketing. In addition to building websites, I've taken courses on how best to position my clients online and get a return from their new site.